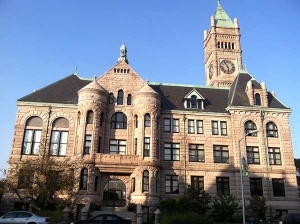 On January 15th, 2019, the State House Resources, Recreation and Development Committee will review House Bill 324. 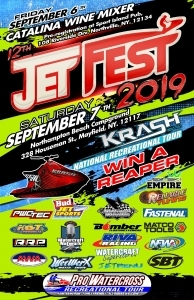 The proposed law would restrict personal watercraft from any speed greater than “headway” within 300 feet of any mud flats or marsh land in the Hampton/Seabrook estuary, regardless of the tide level. This provision applies only personal watercraft –no other boats are to be restricted. At issue is a lack of enforcing already existing New Hampshire law which requires all boats to maintain headway speed only within 150’ of shore. We love history at the AWA, and more often than not we find ourselves reminded of President Truman’s saying. 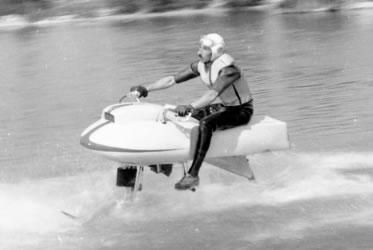 In the past, we’ve re-published early articles from magazines highlighting the first of their kind mass produced personal watercraft – many still evolving today. 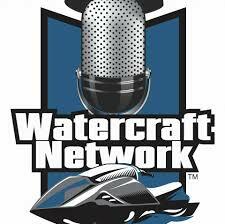 Watercraft Network is the only LIVE weekly personal watercraft radio show. Listen to recorded episodes of Watercraft Network Radio.